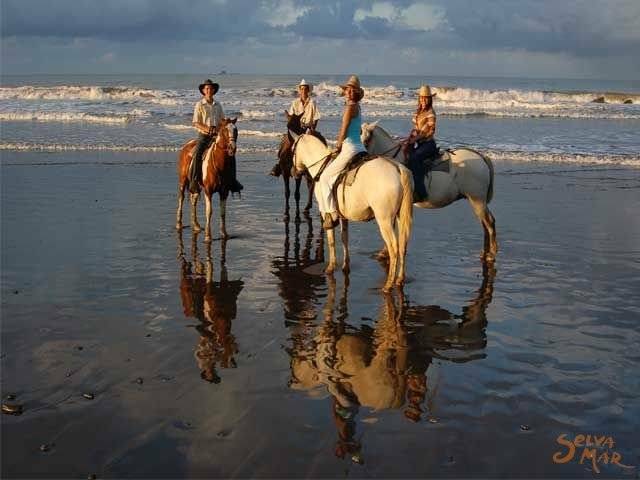 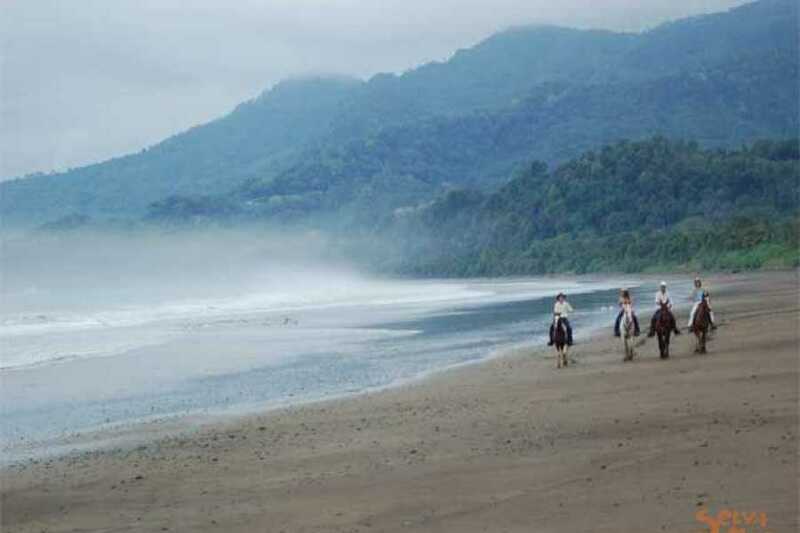 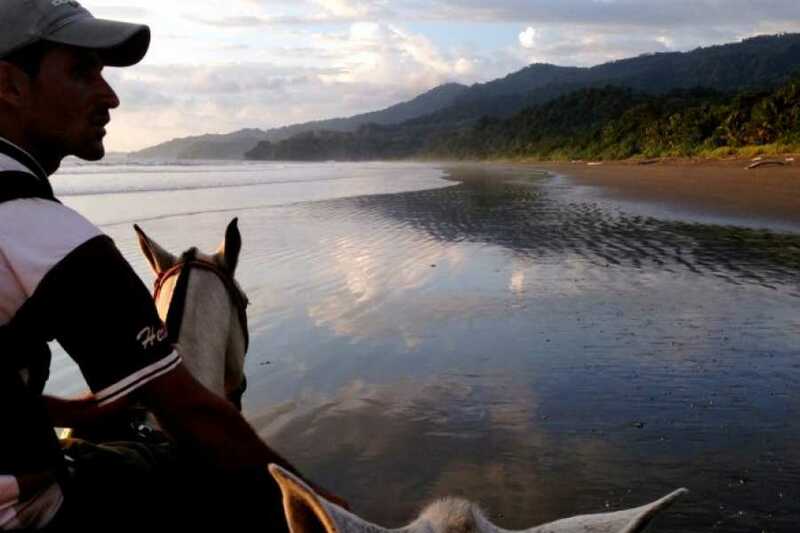 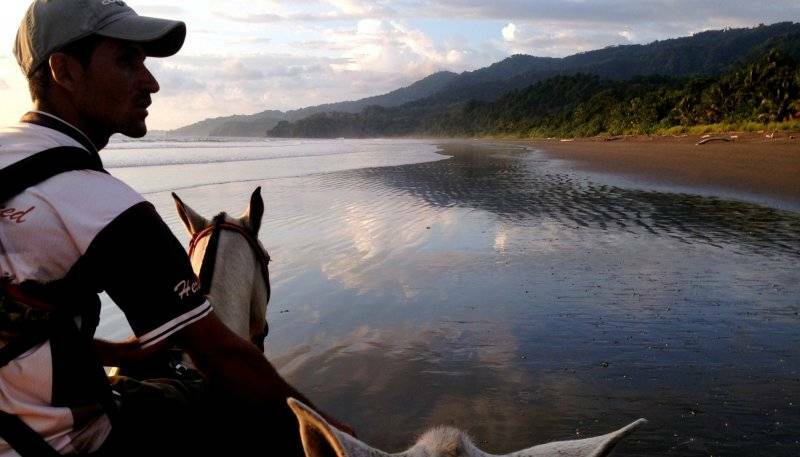 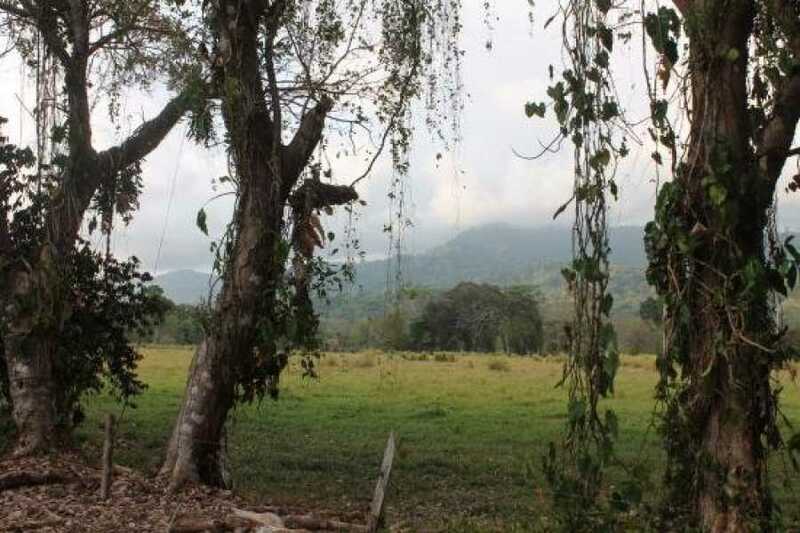 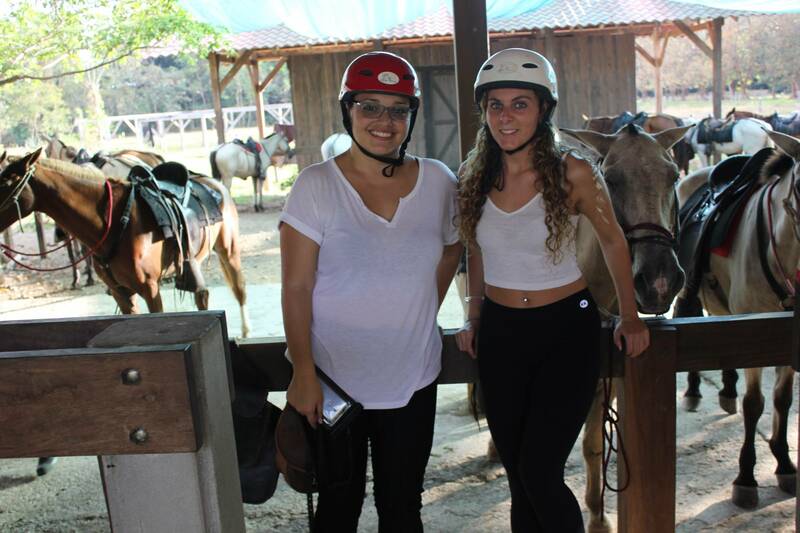 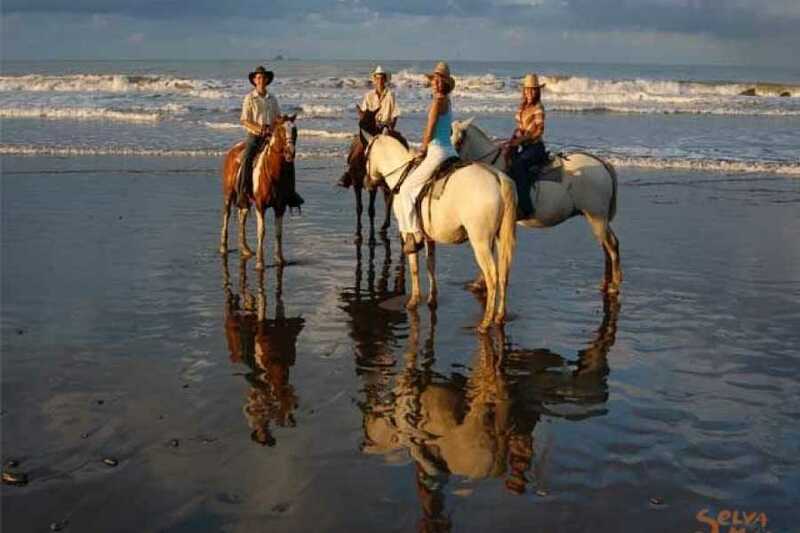 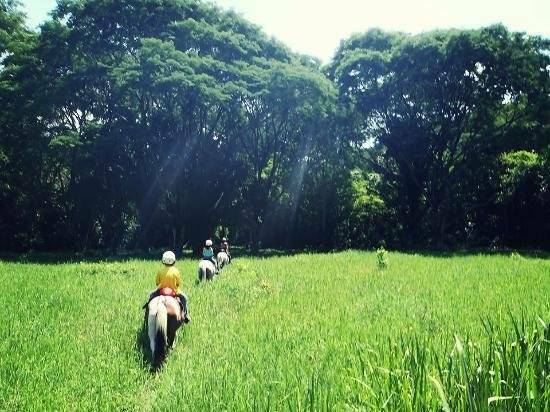 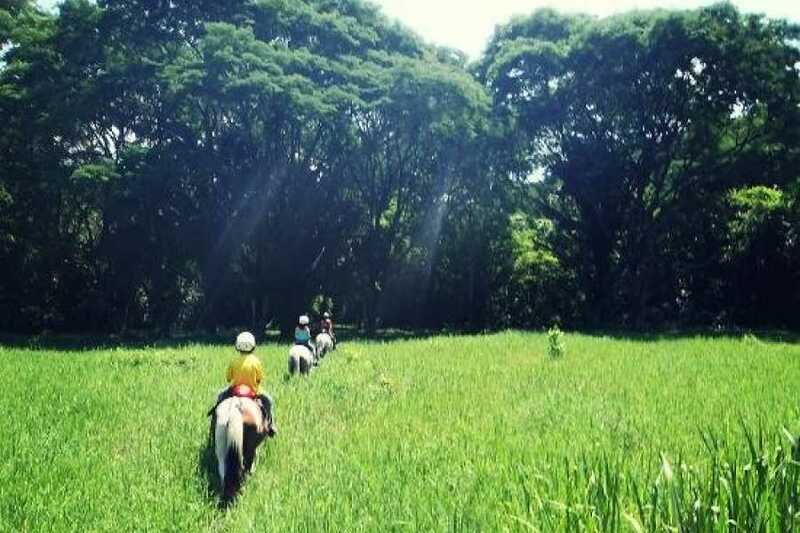 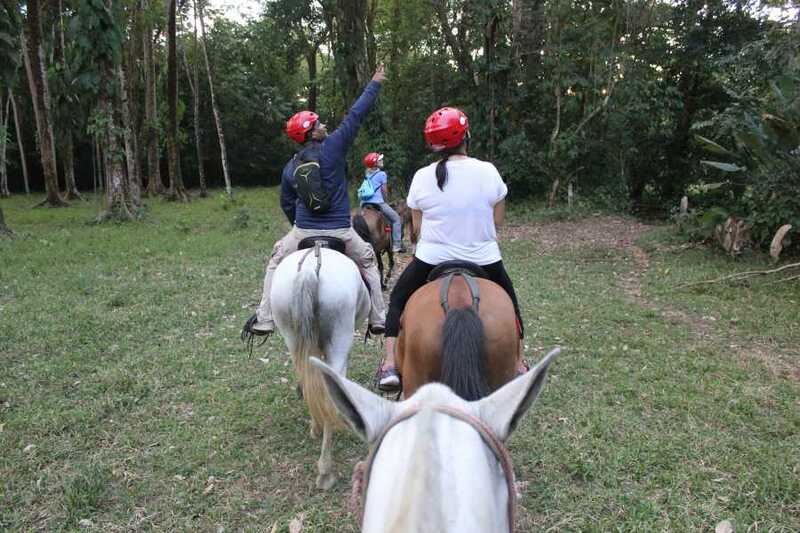 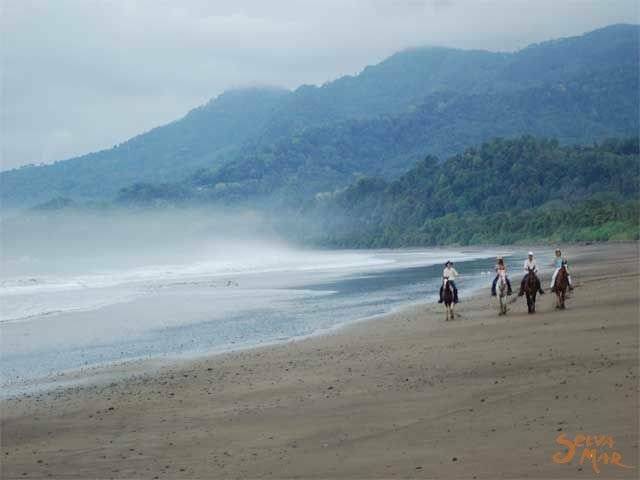 At la Merced wildlife refuge horses are carefully trained for you to have a pleasant experience, as you go through the refuge amidst the forest, on the beach or in the river. 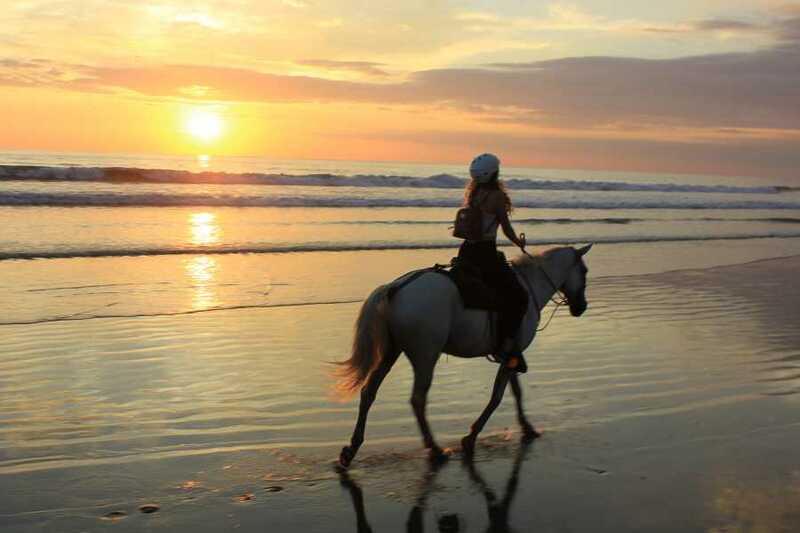 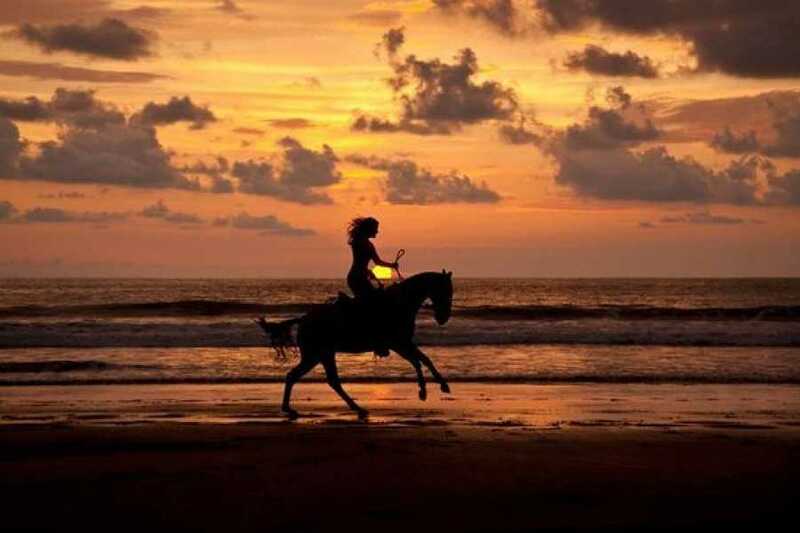 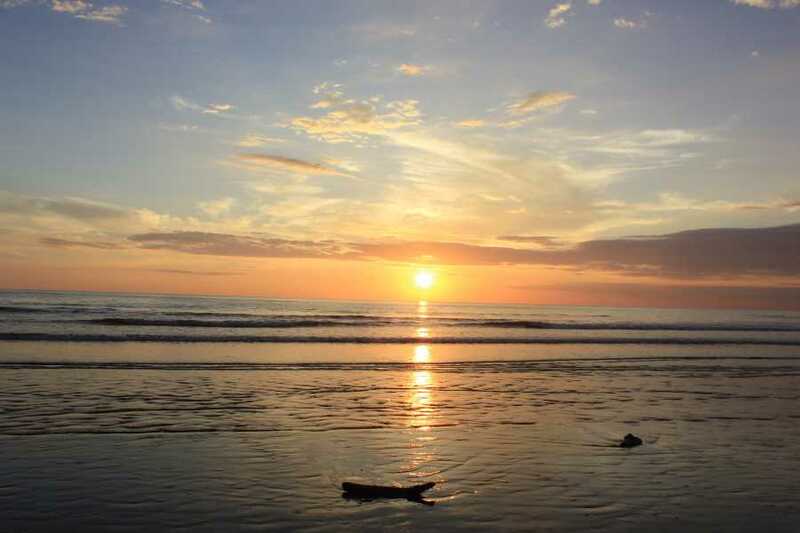 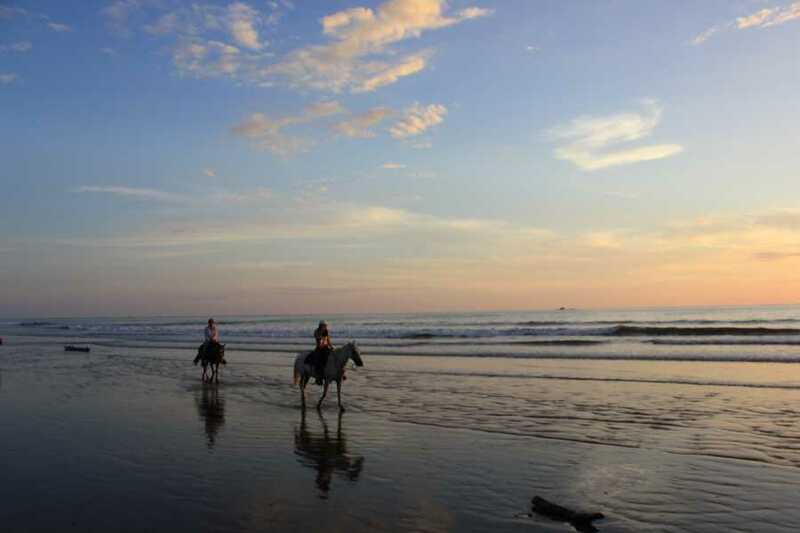 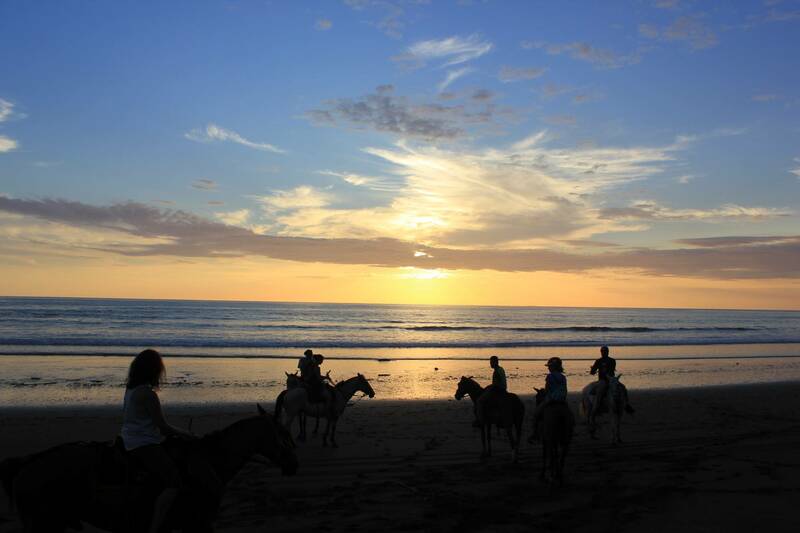 You may visit Playa Hermosa Beach, adjacent to Ballena Marine National Park, ride on the woods or toward the waterfall and take a dip, or enjoy an astonishing sunset. All of these within the reserve!. 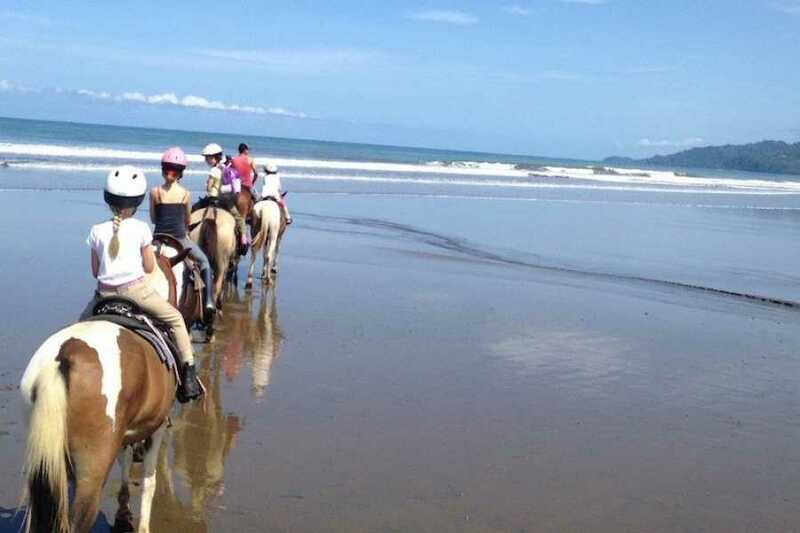 Departure: 4:00 p.m. on the dates the tide is appropriate to enjoy riding in the beach late afternoon.